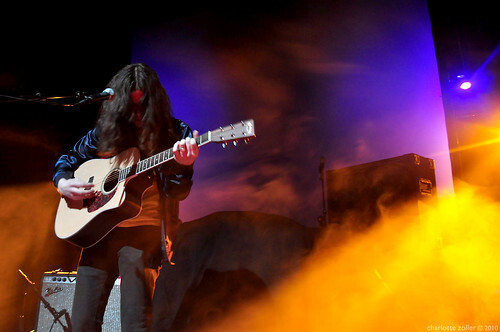 Kurt Vile on tour TOMORROW! Live in a fairly sizable metropolitan area, or Bloomington? If so, there’s a good chance Kurt Vile will be stopping in your town in the next few weeks with Square Shells EP atop the merch tables (it’s also available in stores). Have a great weekend!